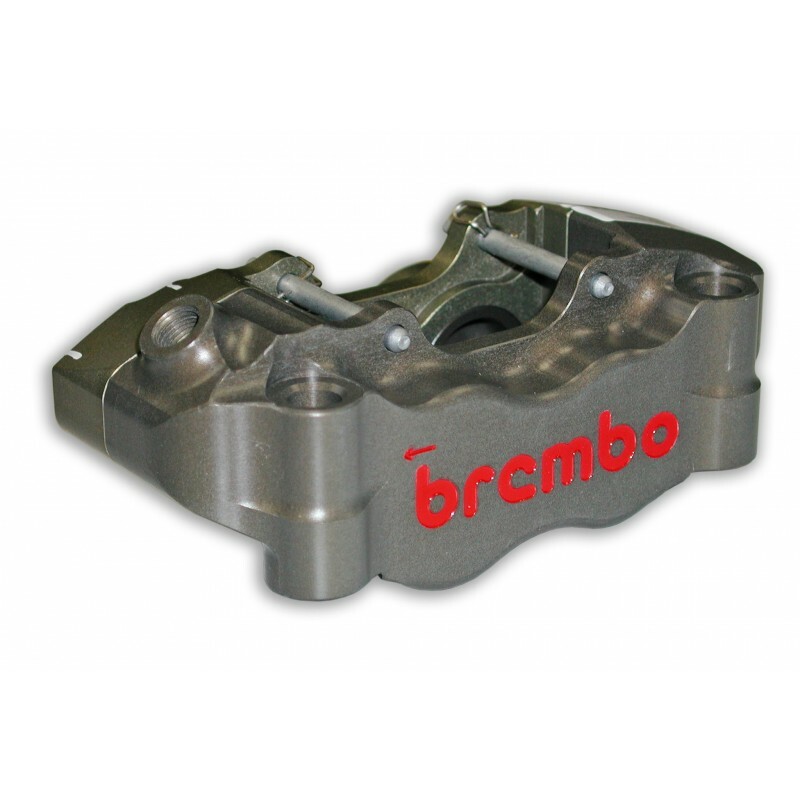 The Brembo 100mm radial Supermoto Racing Calipers (sold individually). 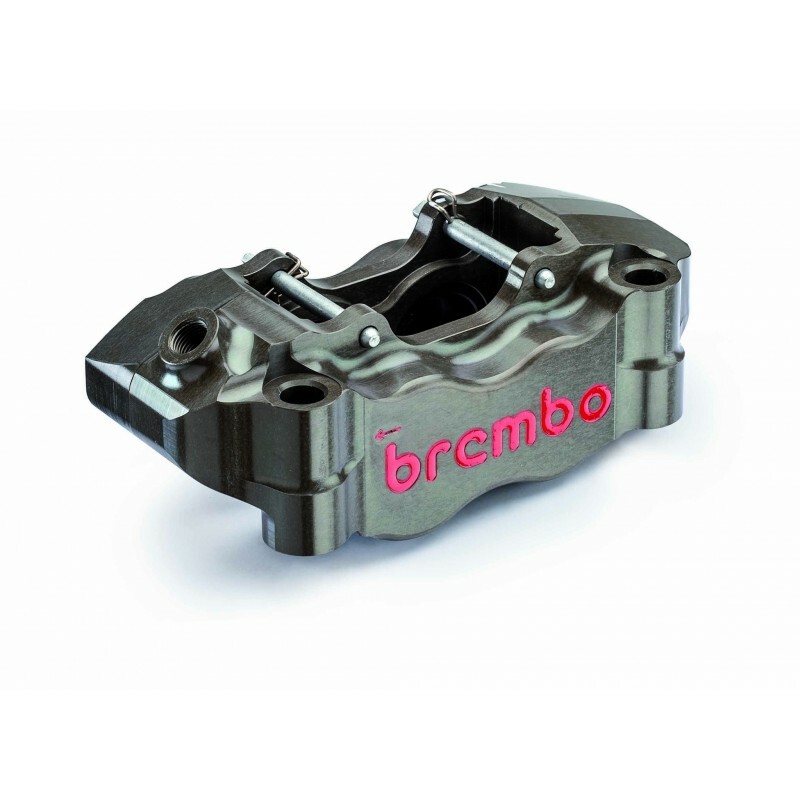 These 2 piece machined billet calipers do not include brake pads and most likely require customization to your bikes caliper mounts, and brake lines to fit. That said, you may want to require our Beringer Supermoto brake kits as they are more complete and cost effective for your normal rider/racer, but if you're looking to truly go all out, this is a piece of the puzzle and we will happily provide you with it. Special Order Only - No Refunds - Delivery may take a while - Measure your bike to ensure proper fit - Special caliper mount adapters may be required - Contact us with any questions.